Nicola Broughton-"The Girl with the Green Sofa"
A lot of you follow this blog for the business advice i give and the creative businesses I feature, well today I'm introducing Kay of @Kinship_creativedc, who among many other things, runs workshops for those running creative businesses. Stylist, designer and workshop runner, hear how Kay got started on this journey. 1. You've had a busy and successful couple of years so I'm interested in how you got started and why? 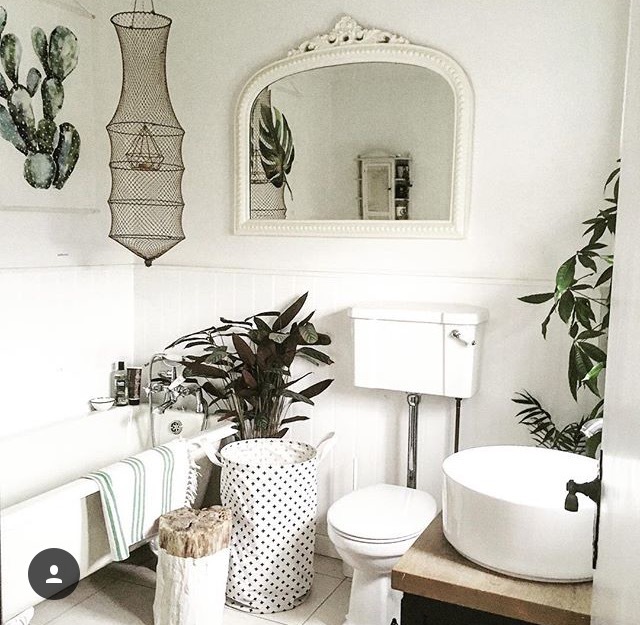 I have always loved being creative and been passionate about interior design and when my youngest was settled at school I finally had the opportunity to take the plunge! 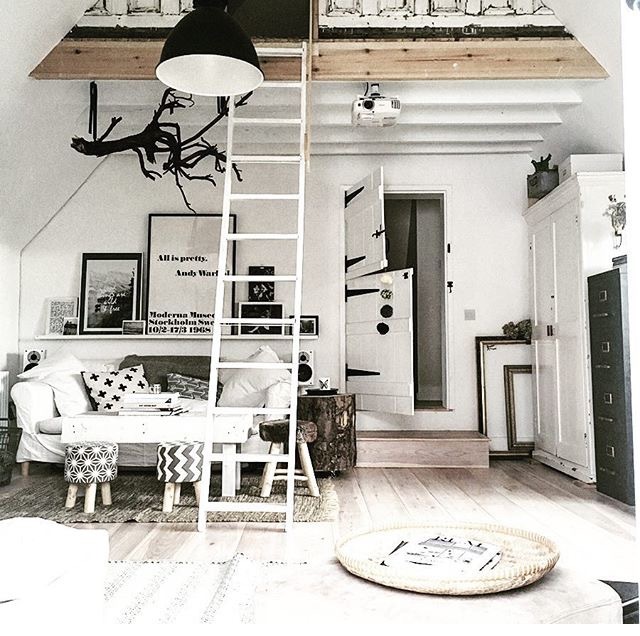 I set up Kinship Creative to pursue my love of creativity, styling and to make Interior Design more accessible with an emphasis on repurposing, reclaiming and up-cycling where possible. 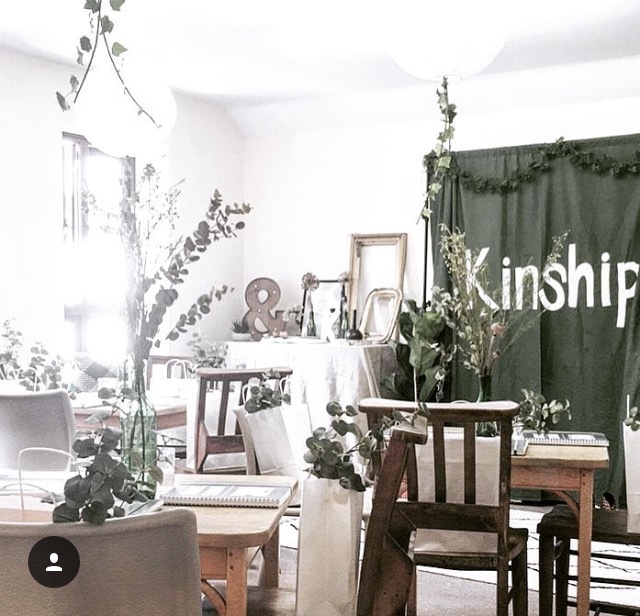 Kinship Gatherings (a collaborative social hub for creatives with small businesses, or those who want to start one) began when I couldn’t find a networking group that suited all my needs locally so I decided to start one! This is now one of my favourite parts of my business- helping people to pursue their creative dream with an emphasis on collaboration. Running creative workshops came about when I did the Interior Design for local Scandi- inspired playbarn/café/ studios www.duckduckgoosecoffee.co.uk , owner Jo was looking for someone to run workshops and asked me if I would be interested. I so enjoyed them that I now run regular workshops both on my own and in collaboration with other local creatives. 2. 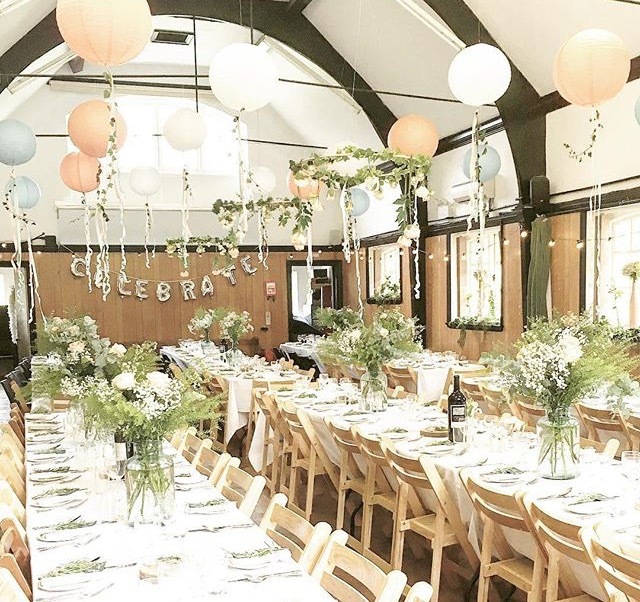 Do you work in styling and events full-time or mix it with other jobs? I still freelance for an educational charity which helps place bright graduates into struggling schools to tackle educational disadvantage. However, Kinship Creative is a full-time job now as well, I divide my time between organising Kinship Gatherings, seeing Interior Design Clients, styling (interiors shoots, shop styling for small indie businesses, and helping small creative Makers produce great images of their products), and running creative workshops. I also do some influencing work for companies whose products I really love. 3. How do you juggle it all? I have a lot of lists and I love a clipboard! I honestly love what I do so much that a lot of the time it doesn’t really feel like work. That said, there are also definitely days when it feels a little overwhelming to look at my ‘to do’ lists and when I feel like business is going well I am usually feeling strong Mother-guilt because it is very hard to win at both, which I am sure a lot of people out there will relate to! 4. Do you have any advice on growing a business or Instagram following, what specifically should people look to do? Growing my business has been all about networking (I still really dislike that word!) to build a community of creative people who are interested in collaboration; gathering interior design clients through word of mouth and growing my styling work by expanding my contacts and working really hard to do a good job so people want to work with me again. I found identifying my values (creativity, collaboration, community and kindness) has really helped me to make decisions, if something I am offered doesn’t tie in with these then it is easier to say No. I also had a year of saying Yes where I tried to say yes to anything I was offered, this wasn’t always easy with two young children, but it was a great way of meeting new people and getting Kinship Creative more widely known, as well as giving me confidence as I said yes to some things that were definitely outside my comfort zone! On the flip side, this year I am trying to learn to say No to some things, recognising that my time is not infinite and that it is possible to overcommit! Instagram growth is a tricky thing, the algorithms make it very difficult for smaller accounts to grow which is incredibly frustrating. The only advice I can give is to be consistent (post regularly- I usually post around 7pm each day), authentic (don’t post anything you don’t love and try to create your own images rather than reposting others), honest (be transparent and share the fact that whilst this image might look great, on the other side of the room there is a huge pile of stuff looking a lot less insta-friendly!) and to interact with your followers as much as possible (this is not only a really nice thing to do and I have people I genuinely see as friends who I have never actually met, but it also boosts your engagement and it is nice to recognise that people have taken time to comment on your posts), as well as only ever posting strong content ( it’s better to miss a day than post a picture you are not happy with). Try to create a strong Visual Identity so that your images are recognisable before people have even read your post. I also think it is really important to take a break as social media can become a bit too over-consuming. I do #switchoffsunday which I love as it gives me a full day to really spend quality time with my family and we all stay away from screens which is good for the kids too. It also means I come back on a Monday morning excited to post and share again. 5. What Brands have you worked with? I work with magazines EKBB, 91 Magazine, Ideal Home, Home Style, Reclaim Magazine, The Suffolk Resident, Real Homes and The Simple Things. I have also styled shoots for Apartment Therapy home tours and have styled for The Edited blog, Monsoon for Denby, and Anthropolgie’s blog. I work with some bigger brands such as Aldi and Lights4fun because I think it’s important to keep design accessible and affordable, I also work with Annie Sloan whose business I really admire and I love and use her paints in all my upcycling and interiors projects at home. I have worked with brands such as Mahabis, Stickerapp and Caseapp which are all companies that I would buy from and whose products I love. I also really enjoy working with and promoting smaller indie brands, such as JOIN store London and I run a hashtag called #nestandthrive with Ciara Elliott where we help promote small creative businesses through our co-hosting invitations. It has also been amazing to collaborate with super talented and very lovely local designer Lucy Tiffney who came and gave a brilliant talk at one of my early Kinship Gatherings and we are now collaborating on workshops together. We have a ‘Paint your own Piece’ workshop coming up on April 28th at Duck Duck Goose Coffee. 6. If someone was looking to make money this way, without giving away all your trade secrets, do you have any advice for them? 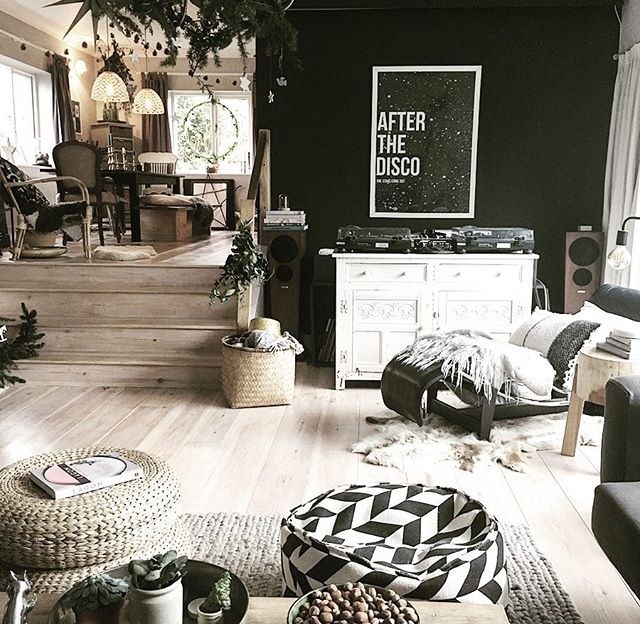 This is the area of my business that I have found the most difficult, I am not someone who enjoys talking about money and that was never my strongest motivator, but the ever-inspiring Hayley Southwood gave me some great advice which is to always value yourself, and then others will value you too. This made me really assess what I was charging (which was sometimes nothing!) and looking at how much time and effort I was putting into things versus financial reward. This was a real wake-up call and I realised I was hugely under valuing myself. However, it is also really important to me to keep what I do accessible, whether that is affordable interior design, styling help for a small Maker wanting to get their products seen, or running creative workshops which are either giving people valuable skills to run their business (e.g ‘Social Media & How to Style it’ or a Kinship Gathering) or enabling them to take some time out for themselves to learn something new (e.g. Arm Knitting or Seasonal Crafts). It is a constant balance to try to value my time and keep things affordable and accessible. 7. What do you find the hardest and the most rewarding? The hardest thing is definitely trying to balance Motherhood and my work. It is also sometimes tricky to be working on so many different projects at once, but that is also one of the things I love about what I do so I can’t complain! The most rewarding things for me are helping people to make their house a home and somewhere they love to spend time and welcome others; working with people who want to launch or grow their small creative businesses and providing them with a supportive network in which to make this happen; and seeing people find joy in learning something new or making time for themselves when they come on a workshop. I also love hearing about how people have made new friends or found someone new to collaborate with through Kinship Creative. I have also loved meeting, becoming great friends with and forming a working partnership with photographer Cathy Pyle. We have such a similar aesthetic, the same values and are equally picky about minor detail (!!) so working with Cathy never feels like work and I always love the results. 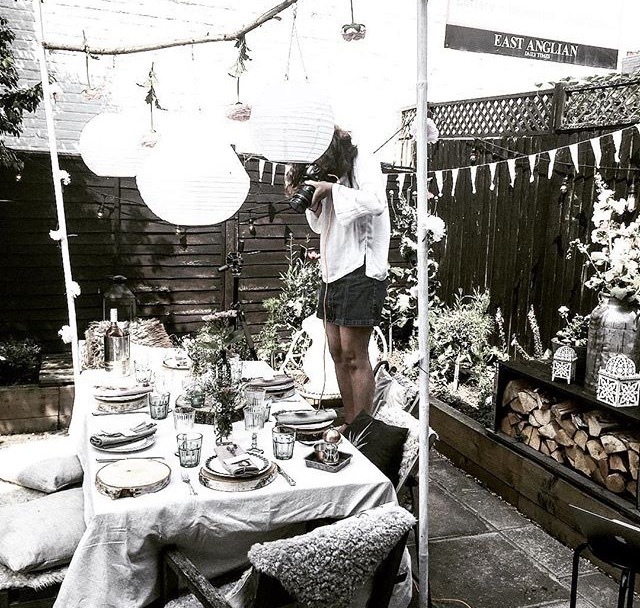 We have now formed a freelance partnership producing home features together of houses that we love; styling and shooting other features for Lifestyle magazines and doing styled shoots for creative Makers and small businesses. 8. Have you done anything different or new in the last year to increase your social following or the amount of business you do? As I mentioned earlier, I had a year of saying Yes which often threw me outside my comfort zone or made my work/life balance more difficult, but it also enabled me to meet some great new contacts, expand my business and generate more work. I still feel relatively new to Instagram as I have only been on it under 2 years so I have worked hard to be consistent and to try to produce content that people find interesting, unique and (hopefully!) inspiring. I have also tried to embrace technology and recognise that automating some processes will make a huge difference in the long run, the main two of these were putting all my workshop bookings online (yes, I used to actually do this via email when I started!!) and using an accounting app called Waveapps which is a brilliant and free platform for small businesses. 9. What has been your biggest or favourite milestone? Having my styling work published and credited on the Anthropologie blog in the very early days was my first massive milestone- Anthro is one of my favourite shops and I love their style so it was a big moment for me! It was also amazing to have my work featured on Apartment Therapy and becoming a contributor to one of my favourite publications 91 Magazine was another milestone moment.